I first met Jennifer Zumann on the shore of a little lake in Alexandria, Minnesota. I simply needed a little space to breathe and time to stretch. So, I opened up my Pilates Anytime app and up popped Jen onto my screen. Although our initial time together was brief, it was just what I needed to reinvigorate and recharge my batteries. These days, Jen has unknowingly traveled all across the country with me, providing me with her skillful guidance, abundant energy, and radiant joy straight to my mobile studio aka my iPhone. 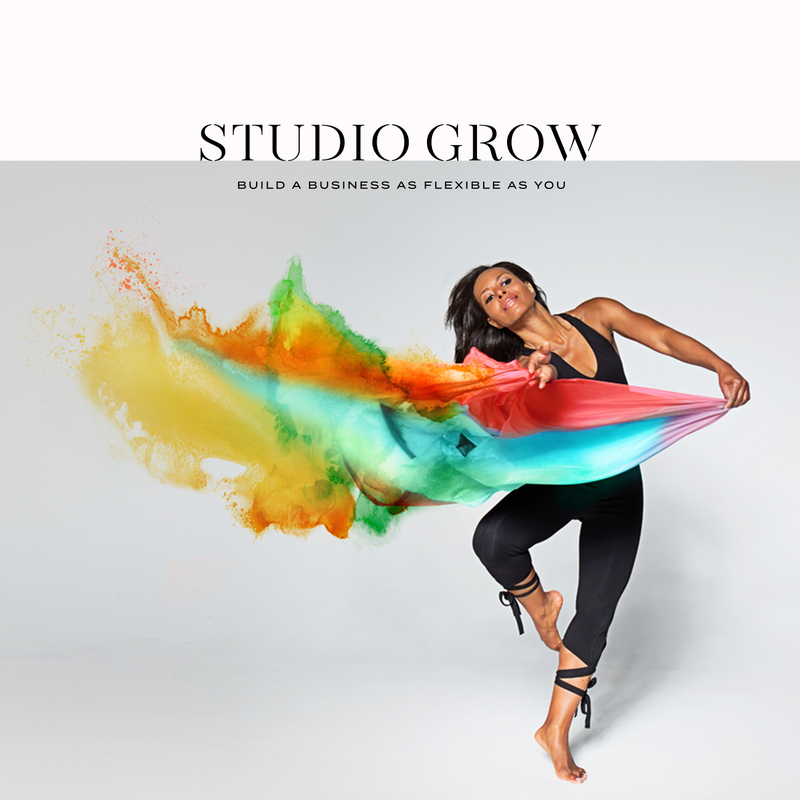 Of course, as I’ve fallen in love with her teaching style, I had to go digging to learn more about her and her Pilates endeavors and, to no surprise, she has a thriving studio in the heart of the Windy City. And as we began talking, I learned that her successful studio was started in her dining room and is now a 3,000 square foot space that employs ten instructors and a physical therapist, and is filled with joyful clients. Although she’s modest and says this is all been a community effort, she’s clearly the catapult and the spark that has transformed into the hearth of the Pilates Chicago space, programming, and community. 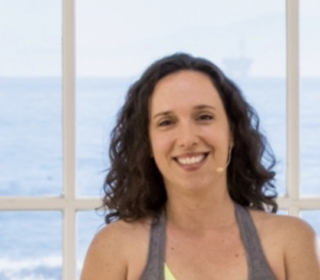 During our chat, we dive into her unique educational background with Pilates and how it has shaped the way she teaches not just students but teaching future instructors who have a personal voice they can bring to the essence of Pilates. 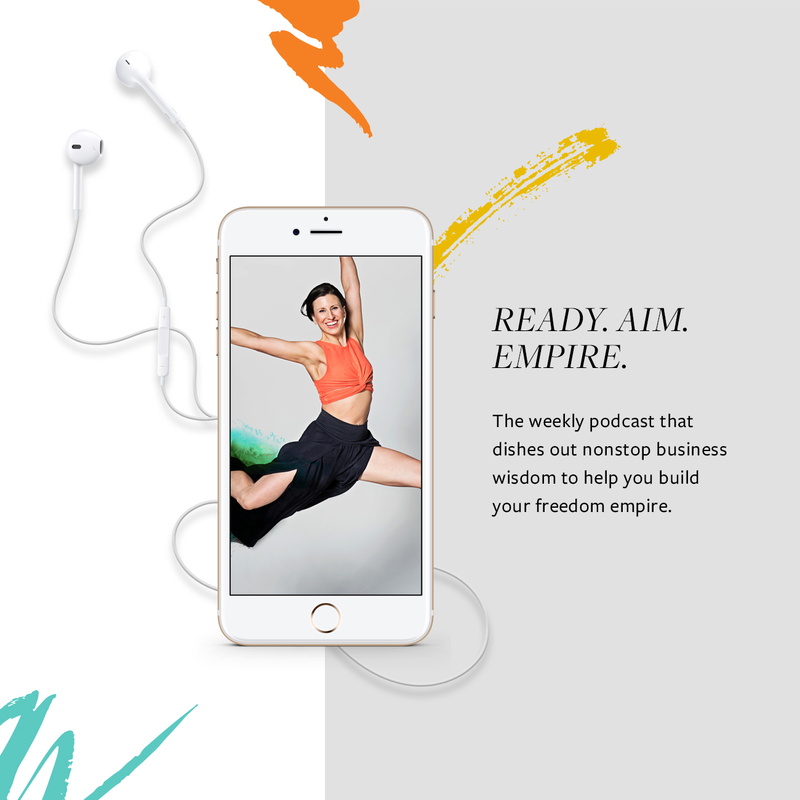 We also dive into studio growth through building versus hosting a teacher training, plus balancing entrepreneurship with family and serious personal health matters to everything in between. So nestle in with a good cup of something warm, and give this episode a listen. P.S. 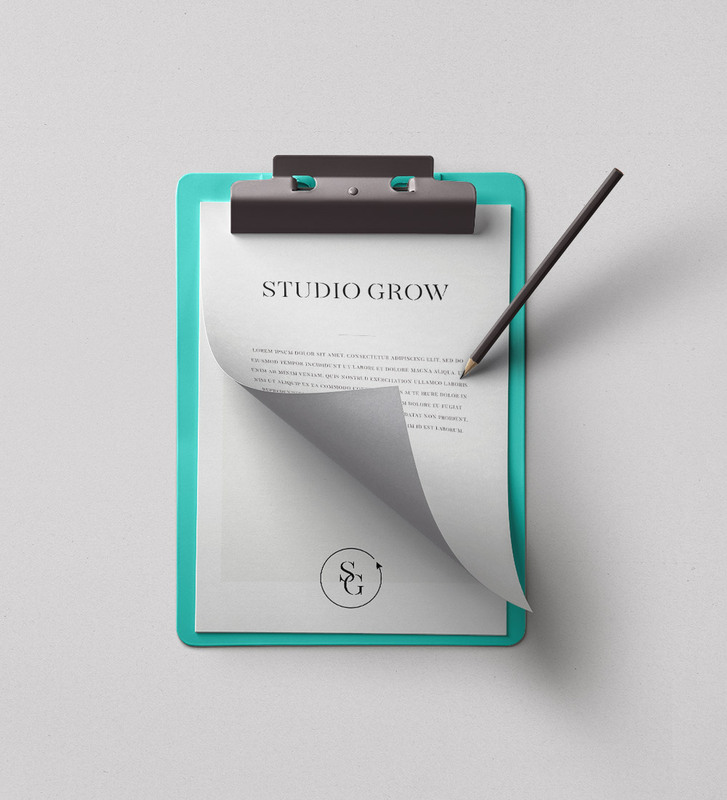 – We’re about to open the doors to The Client Cure, our signature program to help you grow your studio’s profits, scale, and create abundant freedom in your life. Click here to be added to the waitlist!